“The days are long but the years fly by.” A quote from author Gretchen Rubin really resonates with me this year. December 31, 2015, marks the completion of my 20th year here at WTIA. Definitely a time of reflection but also a time of looking forward. A friend of mine started a consulting company and named it Janus Consulting after the Roman god that faced backwards and forward, thus using the past to also see the future. After twenty years it is very easy to “look back” and reflect on all the positive things that WTIA and its members and partners have been able to accomplish. Many things and people have proudly and constantly sought to serve the people and communities of our region. New technologies and innovation in the way we conduct our Association’s business and market the region have been implemented. New investments and jobs have come to West Tennessee over this period because our investors provided the necessary resources to our organization to assist in that process. As good as it is to look back, it is even more important to look forward to the future and the new tasks and opportunities that are before us. We do not have the luxury to “sit back” and revel in past success. The competition is fierce to locate and expand companies in our area. There are more economic development marketing entities across our country and the world that are striving to brand, market, and develop projects for their areas than ever before. 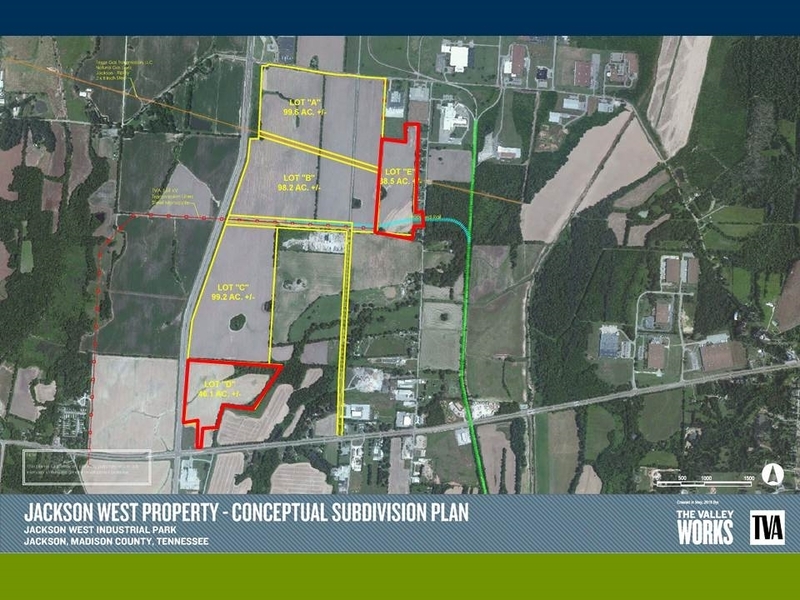 WTIA must continue to press forward and look for ways to convey the West Tennessee story and show how locating here is a very sound business decision. We have the experience and tools that are necessary to compete. 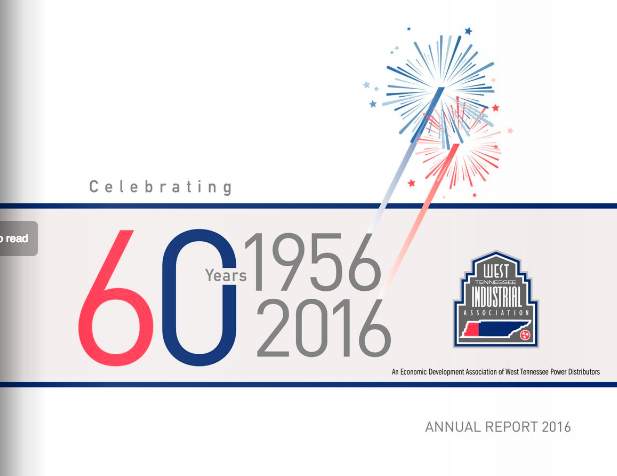 The year 2016 is also significant because we will celebrate the 60th anniversary of the incorporation of the West Tennessee Industrial Association. Again, this is an example of how past leaders chose to “look forward” and strive to do more things that would help our region. I like to think that WTIA is anchored and grounded in the past, which allows us to continue to move our region forward toward better jobs and a better quality of life. To all our investors, thank you for making it possible to learn from our past and move toward the future. By planning, implementing, and working together, West Tennessee will continue to grow.